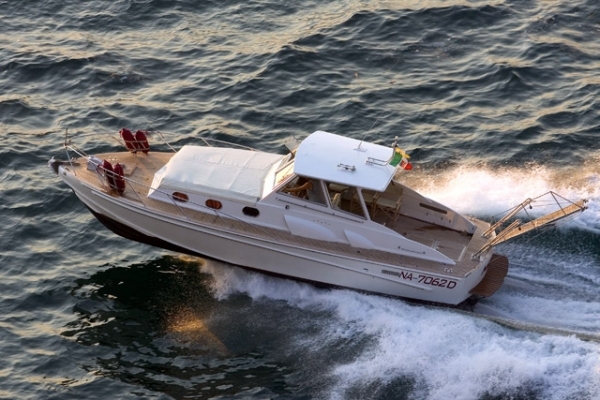 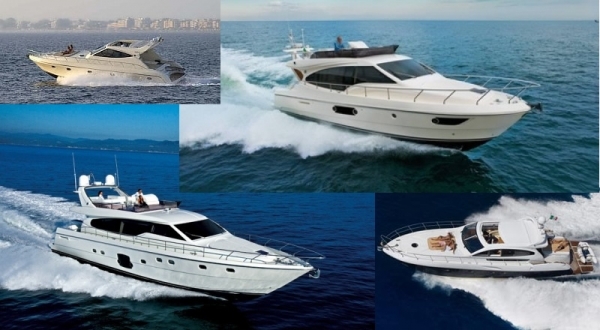 With us you can hire boats of every type, with engines suitable even for sailors without a licence. 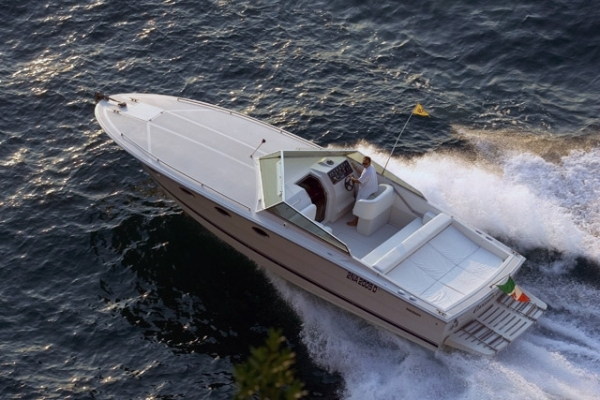 Our boats are also designed for safe and comfortable sailing and have environmentally friendly engines, so that you save on fuel and sail quietly. 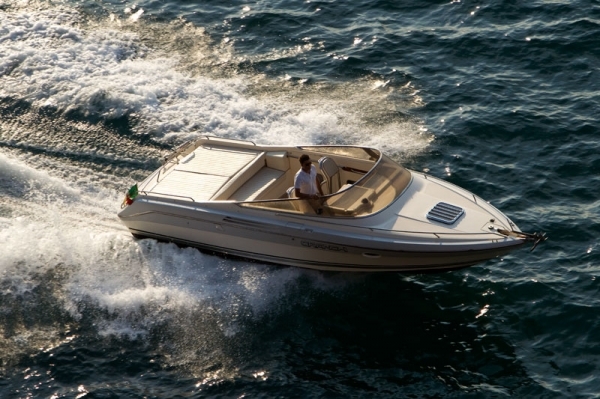 Choose one of our boats, from the elegant motor boats to the manageable dinghies, and enjoy discovering the lovely coves of Sorrento.